Maine-based songwriter Max García Conover has just released his second full length album, Ellery. Produced by contemporary composer Ben Cosgrove, Ellery is an ambitious, carefully crafted collection of lyrical folk songs. Conover’s quick-fingered acoustic songs have garnered positive reviews across print and online media (see below), and he has shared the stage with the likes of David Berkeley, Lake Street Dive, & Gareth Pearson. 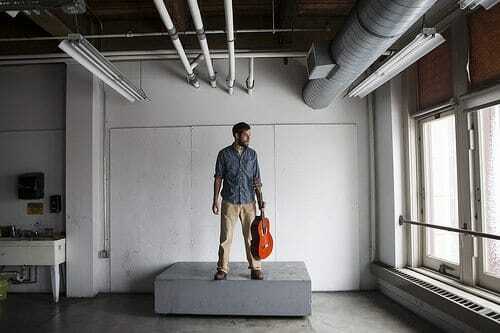 In 2012 he was named Maine’s Best New Act in the Portland Music Awards.